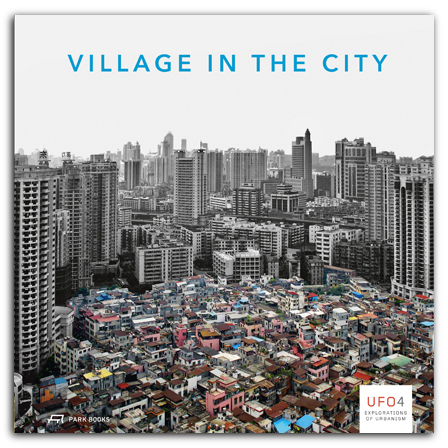 Village in the City looks at how villages become engulfed in urban centers as the population and geographic parameters of cities grow. Offering a comparative analysis of how this process occurs throughout Asia, with special attention to Chinese cities, this volume presents case studies focusing on Beijing, Guangzhou, Shenzhen, and Wuhan. Academics and practicing architects from Europe and Asia contribute essays that examine the dynamics of inclusion and exclusion in Chinese urbanism, migrant residents in urban centers, and urban renewal. Far-ranging and rigorous, these original essays are supplemented by over one hundred images.